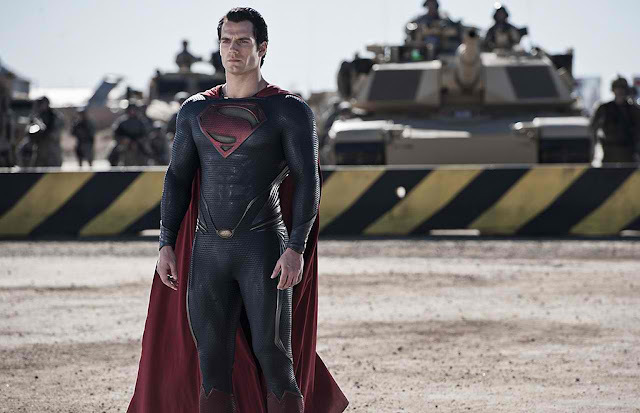 From Warner Bros. Pictures and Legendary Pictures comes the epic action-adventure “Man of Steel,” under the direction of Zack Snyder (“300,” “Watchmen”). The film stars Henry Cavill in the role of Clark Kent/Kal-El, four-time Oscar® nominee Amy Adams, Oscar® nominee Michael Shannon, Academy Award® winner Kevin Costner, Oscar® nominee Diane Lane (“Unfaithful”), Oscar® nominee Laurence Fishburne (“What’s Love Got to Do with It”), Antje Traue, Ayelet Zurer, Christopher Meloni, and Academy Award® winner Russell Crowe (“Gladiator”). Created by writer Jerry Siegel and artist Joe Shuster and first appearing in the comic book Action Comics #1, published on April 18, 1938, Superman quickly became a cultural phenomenon, winning fans around the world in live-action and animated form in nearly every known entertainment medium. In feature films, TV shows, radio, video games, social media and literature, he has battled some of the greatest villains of all time. 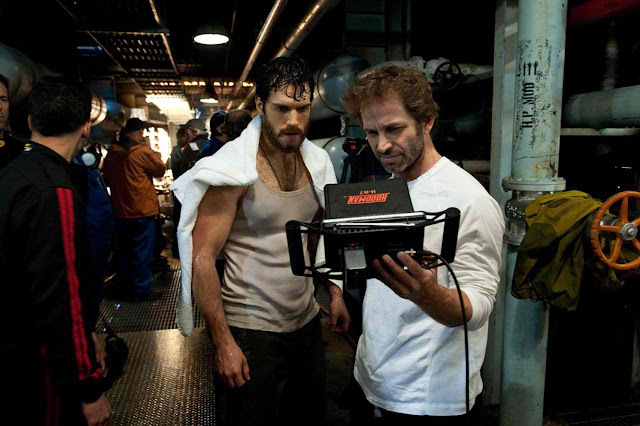 To take the character down that road throughout the production process, Snyder instinctually knew it would be a departure for him as a filmmaker, despite having worked in the genre before. In today’s über-technological world, very little information is withheld from public notice and what is, is often uncovered and exposed, whether at the hands of the media, by self-appointed wiki watchdogs, or via viral video. Thus, it’s difficult to imagine that an alien from another planet could live among us, undetected, for any length of time. And, of course, once discovered, that individual would likely never find peace again. 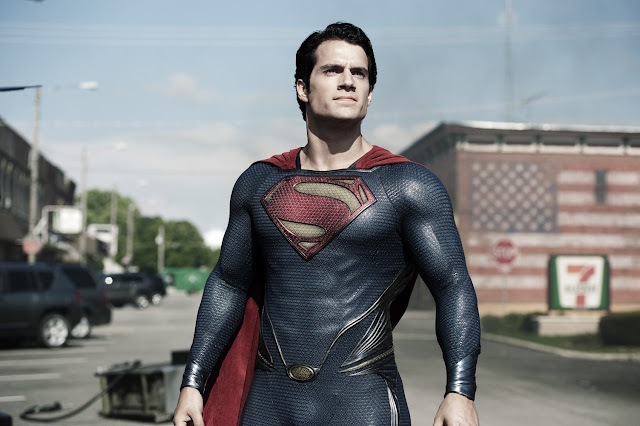 “Man of Steel” opens across the Philippines on June 12 in IMAX 3D, Digital 3D and regular theaters and will be distributed worldwide by Warner Bros. Pictures, a Warner Bros. Entertainment Company.